· For 5 days a week, you eat a healthy diet based primarily on fruits, vegetables, a few nuts, a little olive oil, limiting pasta or rice to twice a week. Add limited whole grains to the mix, with low-fat meat, including salmon or other similar fish. Mirror your food selections with the Mediterranean diet like people who live along the southern Italian coast and Greek islands. Eating primarily fresh fruits, vegetables, and little saturated fat, they tend to live longer, in better health and with lower heart disease. 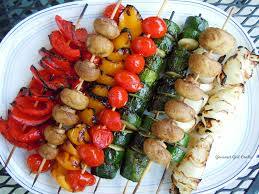 · For two days a week, eat very few calories, only 500-600. The two days must not be consecutive. Instead separate them such as Monday and Thursday. Choose fruits over sweets for desserts. Exercise portion control. Avoid second helpings. Wait 30 minutes and see if you are really still hungry. Do your best to prepare low calorie meals such as turkey breast instead of hot wings or steak. Forget potatoes, pasta, gravy, cheese sauce and fattening salad dressing. If you are preparing meals, serve light calorie recipes and fruit for dessert. 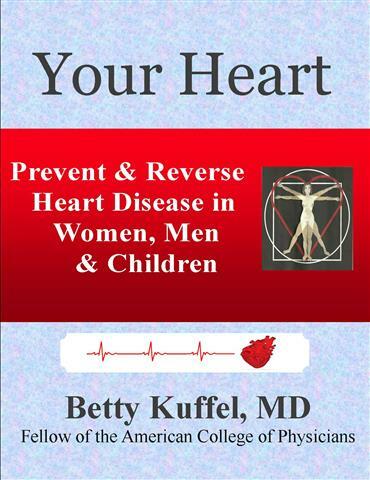 This entry was posted in Exercise, Health Updates, Heart Disease, Heart Health, Mediterranean and Plant-based Cuisine and tagged Borderline blood glucose, Obesity, Overweight, Prevent heart attack on February 28, 2014 by bettykuffel.